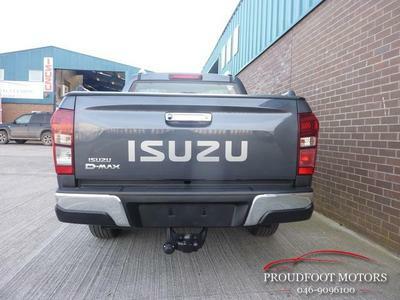 Brand New Isuzu D-Max. Full Retail Price €37300 incl Vat. Straight deal Discounts Available. Call today to arrange a test drive on 046-9096100.